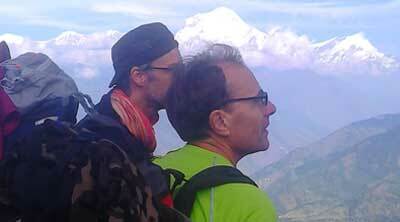 Trekking is perchance the most trendy tourism activity in Nepal. 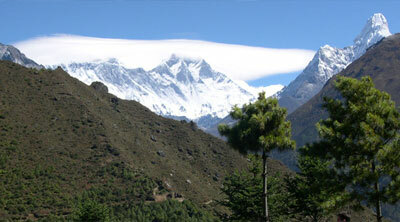 Trekking in Nepal is also one of the best ways of experiencing Nepal's natural prettiness and rich cultural heritage. 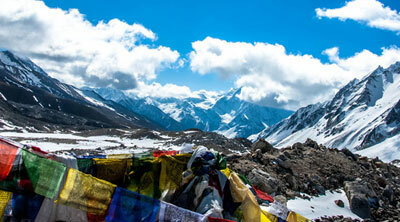 Thousands of trekkers visit in Nepal every year to capture the spirit of adventure. 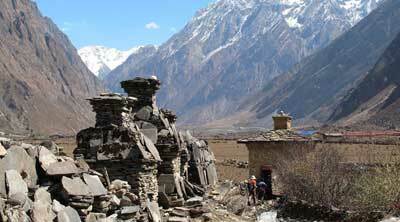 Treks in Nepal are not simply walking one day after another, but a gradual way of experiencing Nepal's geographical, cultural, and ethnic diversity. Nepal’s trekking routes often pass through forests of rhododendron, bamboo, oak, and hemlock, visiting one or two villages each day. Rivers are crossed on log passages or suspension bridges. 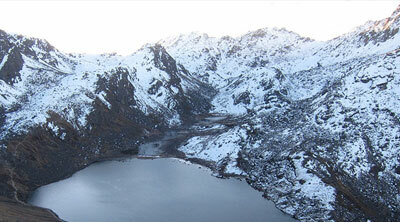 Also probable is to cross snowfields in the morning and bathe in sub-tropical storms in the afternoon. 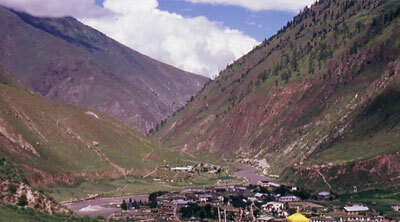 Although well traveled by local people, the trekking trails remain unmarked without signposts. 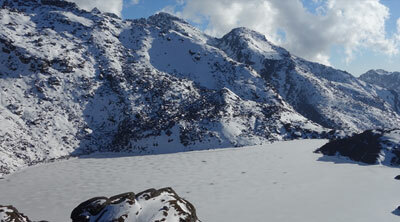 The objective of Nepal trekking is not just the particular destination, but the journey itself. 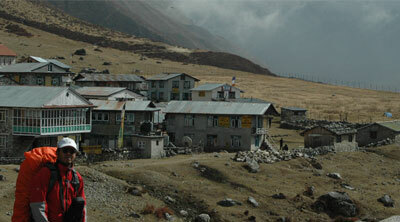 Travel at a modest pace, observing nature, rural communities, and spectacular mountain panoramas while you are trekking in Nepal. 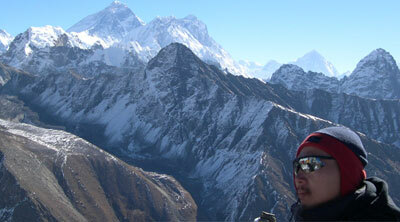 Asian Hiking Team has in-depth experience to operate trekking trips in Nepal Himalaya, including all popular trekking in Nepal such as Annapurna region trekking, Everest region trekking, Langtang area trekking; Nepal’s restricted trekking routes such as Mustang trekking, Dolpo trekking, Nepal’s wilderness trekking trail such as Kanchenjunga base camp trek, Manaslu lake pass trek, Tsum Valley trekking, Makalu base camp trek, Nepal’s remote trekking such as Rara lake trekking, Rolwaling Tashi lapse pass trekking, Nepal non touristy trekking trail, Ganesh Himal trekking, Bhairab Kunda trekking, Panch pokhari trekking., Ruby Valley, Lower Manaslu treks. 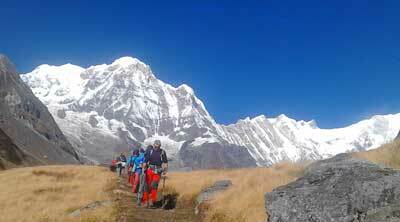 Similarly, we also organize trekking on festival trekking as Dhasain festival, Tihar or Dipawali festival, and Gosaikunda festival trekking. 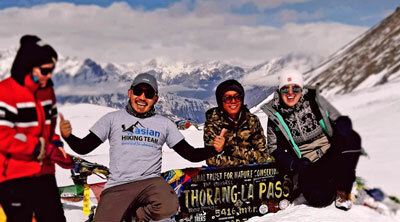 Asian Hiking Team arranges both the "Tea House" and "Camping / Tented" Trekking as clients demand, private or group join basis with friends, family, students in large or small groups. 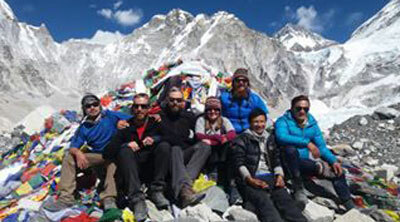 Whether for the adventure trips or for other holidays in Nepal, we are sure that you will find our experience with Asian Hiking Team a very satisfying one. 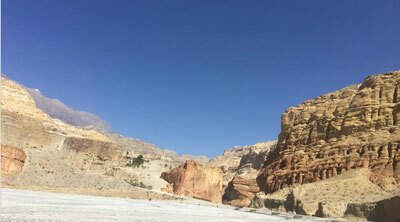 Our experienced trekking guide will lead for path finding and also introduce you to the local people, her culture, her religion and lifestyle. 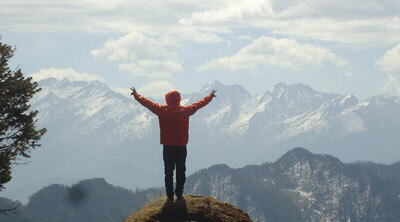 It is noticeable that since the establishment of our company, thousands of trekkers and travelers have enjoyed our services to their complete satisfaction on treks.